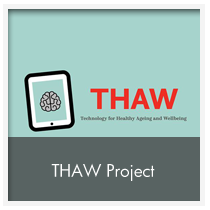 THAW is a project focused on developing technology to support good mental health in later life and aims to address some of the main challenges around improving mental health amongst older adults by increasing availability and accessibility of technology for this segment of the population. 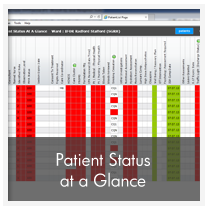 Enhancing e-therapy interfaces for older adults to promote engagement. The project is focused on how we can use technology to help older adults with mental health problems, and specifically how we can make this technology more welcoming and acceptable.